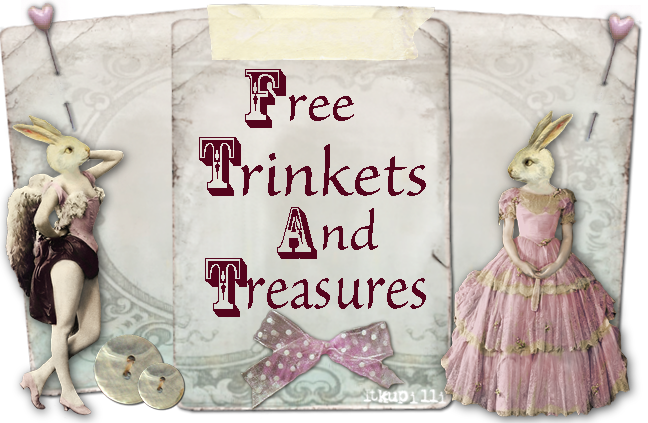 Free Trinkets And Treasures: For Cynthia! will bring peace to your soul! special gift to you, Cynthia! May God bless your endeavers! Kym, Oh my goodness! I am SO glad you found my blog and left me a comment so I could come visit. 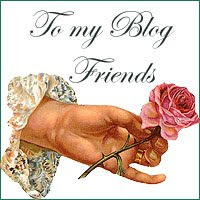 Your blog is fantastic and I'll be back soon to explore everything. As you mentioned in your comment on my site, we've definitely been cold but we're supposed to have some warmer weather coming in soon. It's bringing rain with it as well but at least this bone-chilling cold will be over for a bit. Stay warm and please keep sharing these wonderful images. I am so thankful that you are so generous! Hi Kymberly. 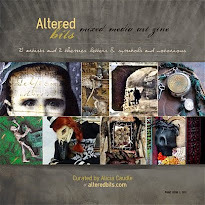 I just came over form Cynthia's blog. She is an angel isn't she. I just love her. She's so inspirational and encouraging with a heart as big as Texas. It's lovely to see your wonderful post about her. What a sweet thing to do. 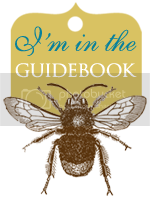 You must be a very special person too, to offer so much to others on your blog. I look forward to following you in 2010 and getting to know you better. How could I not want to follow someone who evokes the kindness you do. I hope you stop by and visit me and join me on Mondays for my new post Miracle Monday. P.S. I follow under tonasun.